BRUSSELS (Reuters) -- The European Commission is expected to threaten the UK, Belgium and Luxembourg on Thursday with potential legal action over sales of Daimler's Mercedes-Benz cars which the executive says are in breach of EU rules on air-conditioning refrigerants, an EU source said. The source told Reuters that the Commission suspected the three countries circumvented EU rules that say new car models should use more environmentally-friendly refrigerant by approving new models as old ones. 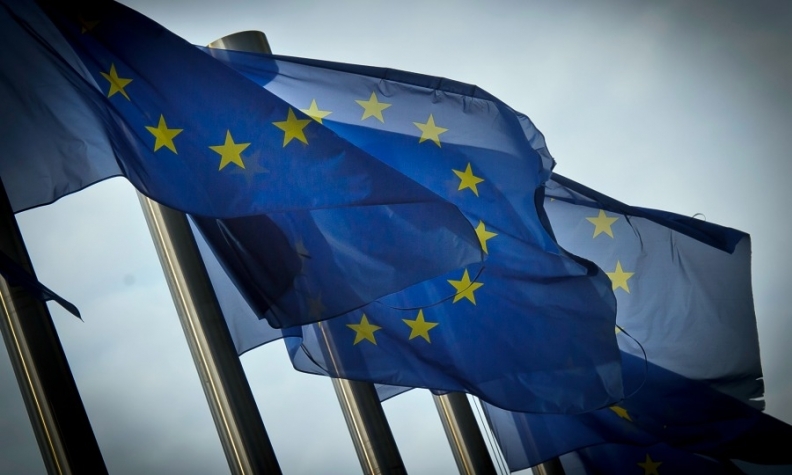 The Commission will also launch legal proceedings against Germany over the German carmaker's refusal to remove the banned refrigerant, R134a, from new cars, the source said, speaking on condition of anonymity. Officials have for months been investigating the automaker's refusal, backed by Berlin, to follow an EU law banning the refrigerant from the start of last year. The carmaker insists its refusal to phase out R134a, a global warming agent more than 1,000 times more potent than carbon dioxide, is justified by safety concerns. The only available replacement, Honeywell's R1234yf has a global warming potential only four times more than carbon dioxide but Daimler says it can emit toxic hydrogen fluoride gas when it burns. "On Thursday, the Commission will send pilot letters to the UK, Belgium and Luxembourg for the practice of extending old vehicle approvals to new models applied by their competent authorities," the source said. "The Commission suspects that these practices are meant to circumvent the MAC (Mobile air condition systems) directive." By sending the letters, the Commission will be seeking clarification from the three countries on their compliance with EU rules. Pilot letters are part of a procedure that precedes official legal action from the Commission. After safety tests, other European carmakers have switched their newest models to the refrigerant developed by Honeywell in partnership with Dupont. Under the EU infringement system, countries found not to be enforcing the bloc's law can be taken to the European Union's top courts in Luxembourg, which have the power to impose fines.